Hello Friends! I'm R. a Brazilian guy that loves build on Sims 2 on the free times.I hope you enjoy my single lots.I have a lot of lots here that I'll publishing.. Enjoy the blog and share it! I just ask: DO NOT SHARE MY LOTS .If you want to share them with your friends, please, copy the blog link or the 4shared link. Hello~I really like your house, especially the apartments. 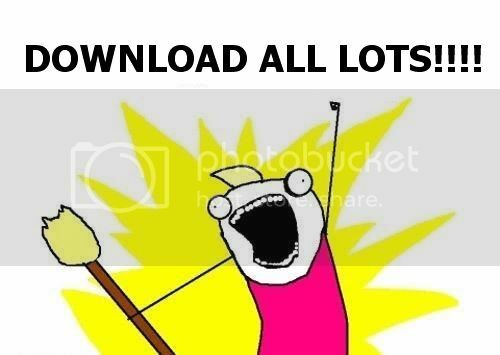 But some of the house in the picture you don't offer the download link. Would you offer some day? Hi!! The pictures that there are in the promo-images are all my creations, since I started to play just for building. There are pictures from 3 or 4 years ago there! But the most of them are actual and new. I want to share all creations that I still have the .sims2package package here. I'll share all of them, including my apartments. HAHAHA, Thanks for asking, my answer is: Yes, I'll share the most of them. Thank you!! !